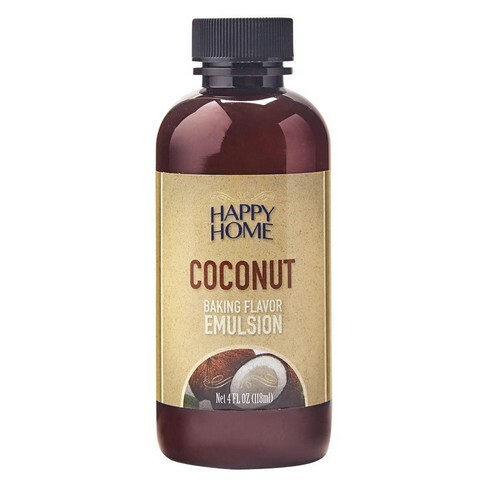 Coconut Flavor Emulsion, Baking Flavor Emulsions: Southern Flavoring Company, Inc.
oh my oh my - coconut emulsion is fabulous! 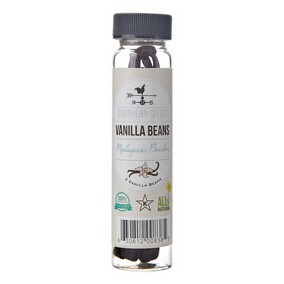 I have used it in vanilla pudding for coconut cream pie, in cake batter and in buttercream, the flavor is amazing! I add a bit more than the ratio calls for, but we love coconut. 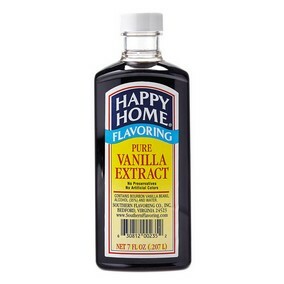 All of my customers love my desserts made with this.